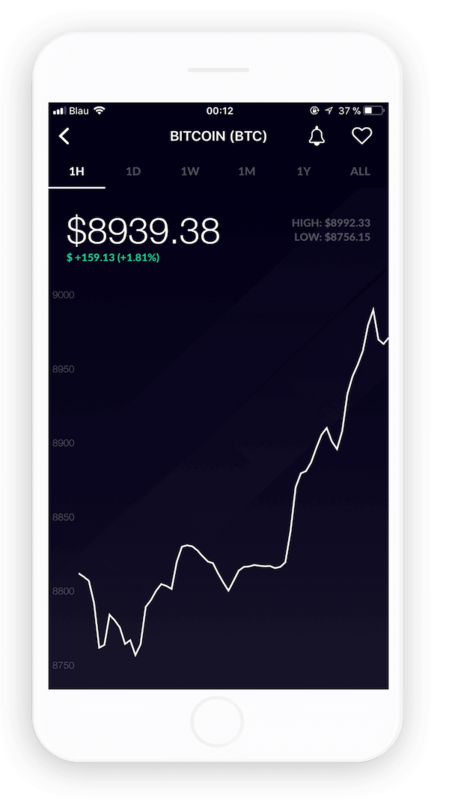 Coinance is available for Android and iOS. We constantly improve our applications to guarantee the most accurate prices and help you make smarter decisions. 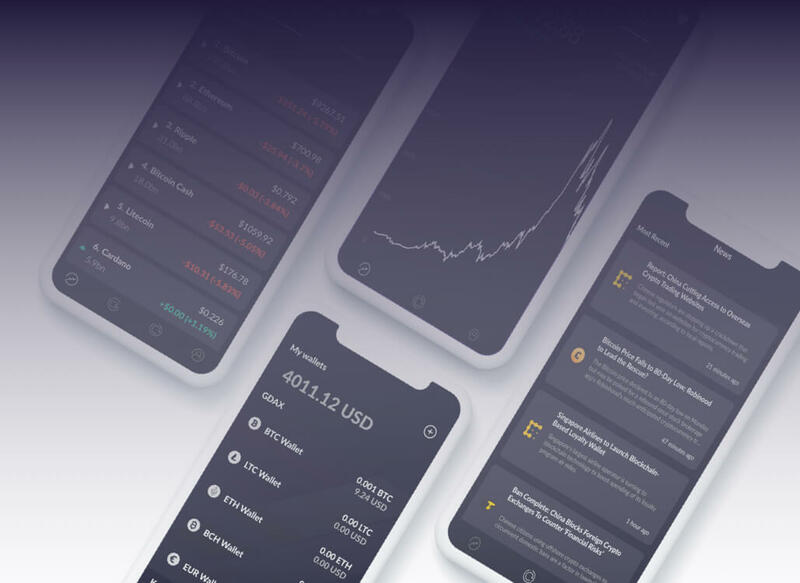 Within Coinance, users are able to link their crypto exchange wallets via API keys to easily have access to an accumulated portfolio and being able to trade up to 1000 coins. 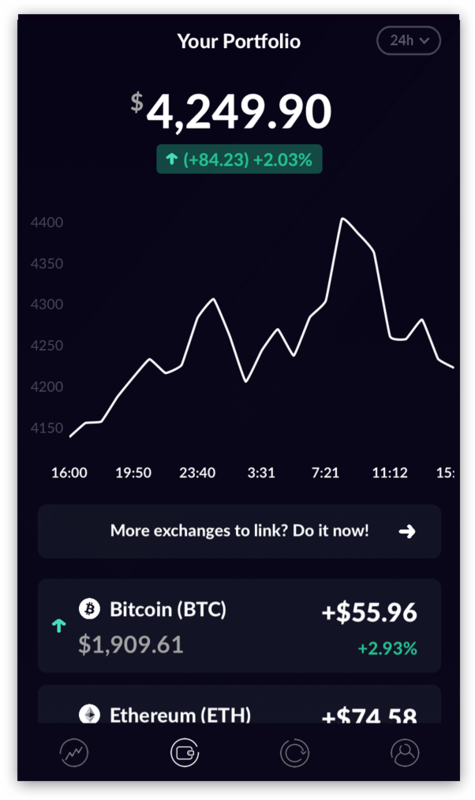 This feature will reduce the hassle of signing into several exchanges, filling out Excel spreadsheets and help users to be faster up to date about their portfolio + balances. 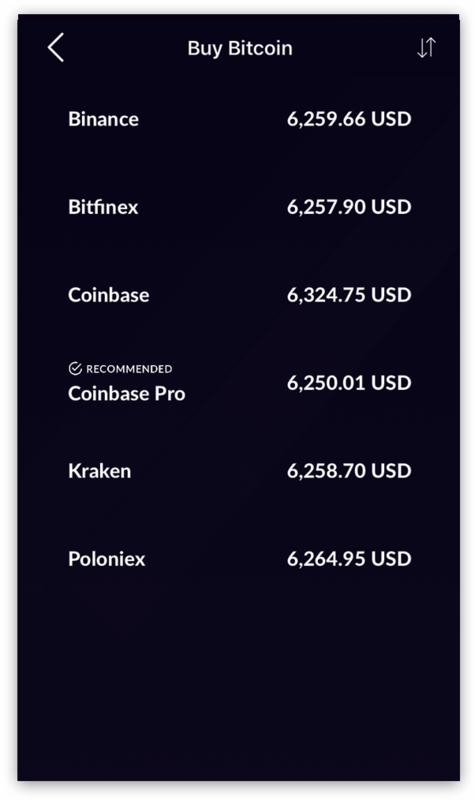 So far we support the 7 biggest crypto exchanges: Binance, Bitfinex, Coinbase, Gdax, Kraken, Poloniex and Bittrex. Privacy Coinance is all about our user's privacy. We don't collect any unnecessary data about your App usage. We will never sell any of your usage data to third parties. We will give you our word on that! Data All data that you produce during your usage belongs to you. We fully comply with GDPR and apply the regulations to our worldwide users. If you want to leave us, send us a mail and we will delete all your data on our servers. 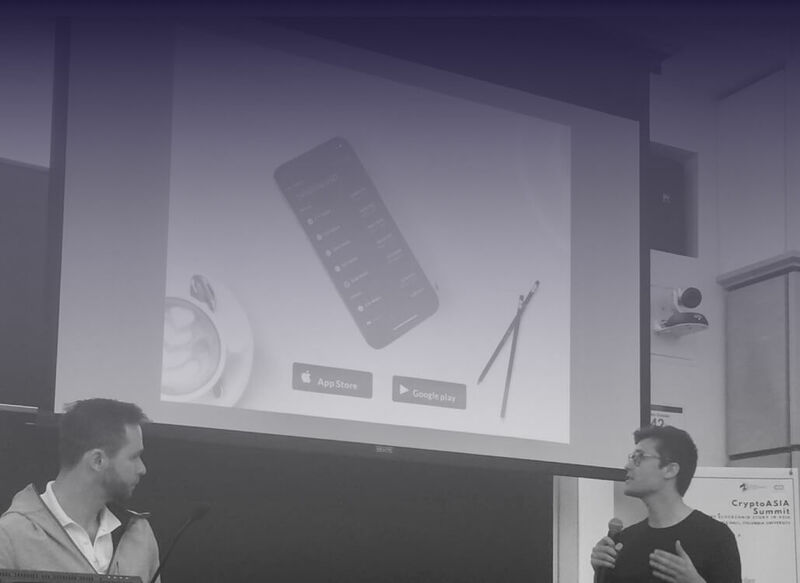 Security All your API keys stay encrypted on your device. We don't store any login or API keys on our servers. That enables us to basically be unhackable. You own all your keys. 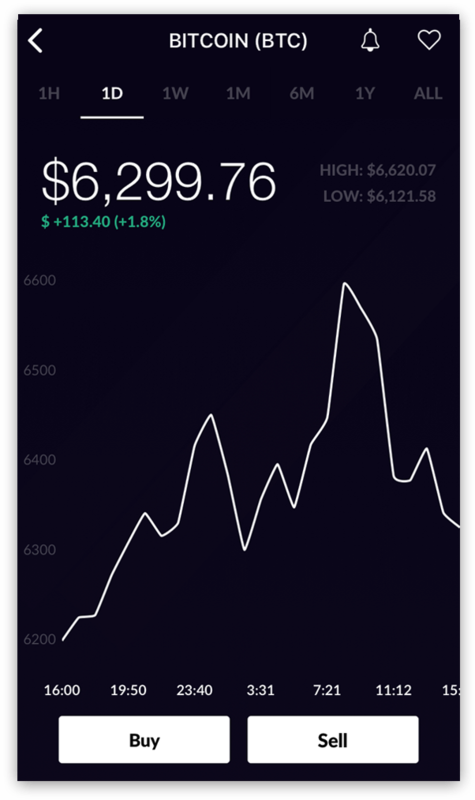 Is Coinance really completely free to use? 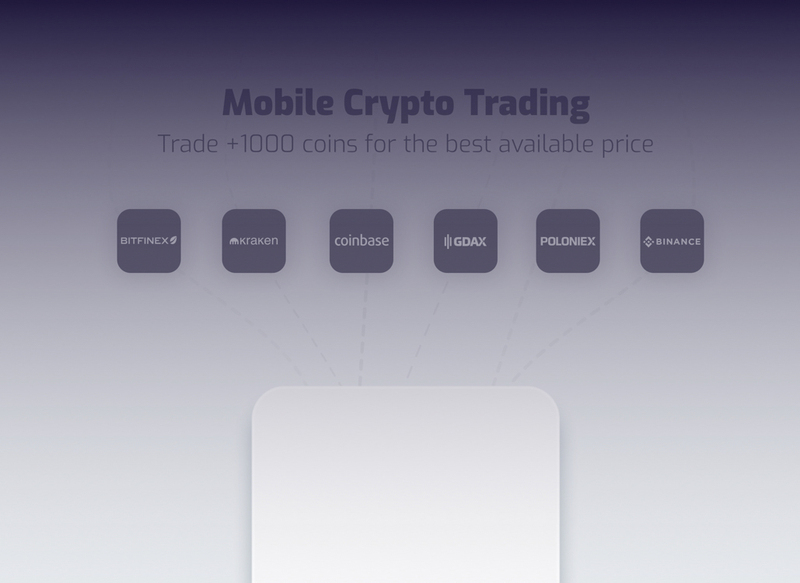 All our features within Coinance are completely free to use for all IOS and Android users. Our business model aims on delivering future services such as mobile trading or merchant API where we are planning to earn from. Our users privacy and security are our top priorities. We don’t collect any unnecessary data about our users holdings or usage behaviour. All the API key pairs are securely encrypted and saved on the device and won’t be sent to our servers. Also, we wrote a detailed article about any security concerns with a code example how we are handling the API keys. Do you use or sell my data? We will never sell any of your data. Period!